Evve Long Range has signed a very impressive new dealer in Kuwait. Almail Zone will be the exclusive dealer in the “Sultany of Kuwait”. At Evve we are very happy to enlarge our footprint in the world by the cooperation with Almail Zone. 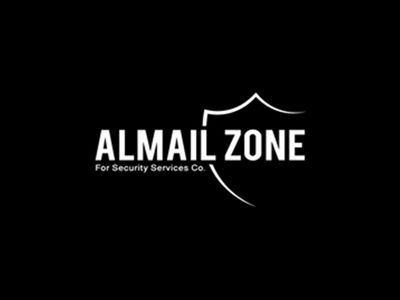 Almail Zone Company is one of the leading companies in the field of security services working in the State of Kuwait, the company was established in 2014, it has planned a strategy to provide security services on international standards through attracting experienced and qualified elements in the field of security, from the start the purpose is not to only grow, but also to reach high quality standards through using modern high technology, quality operations and good training for security individuals that will go beyond our clients expectations.